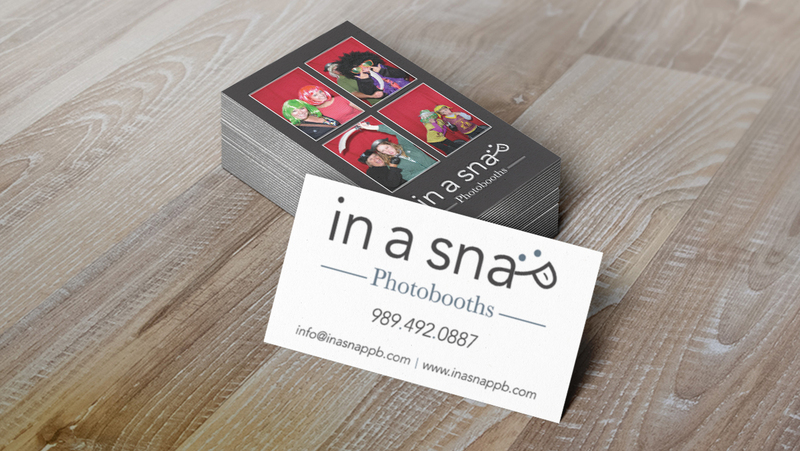 Created identity for company called InaSnap photobooths. 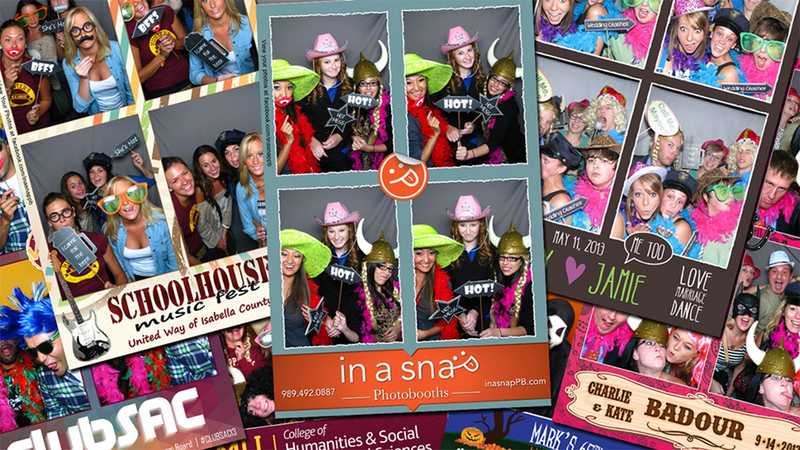 Have created 40+ templates for the business and continue to do so as freelance work. 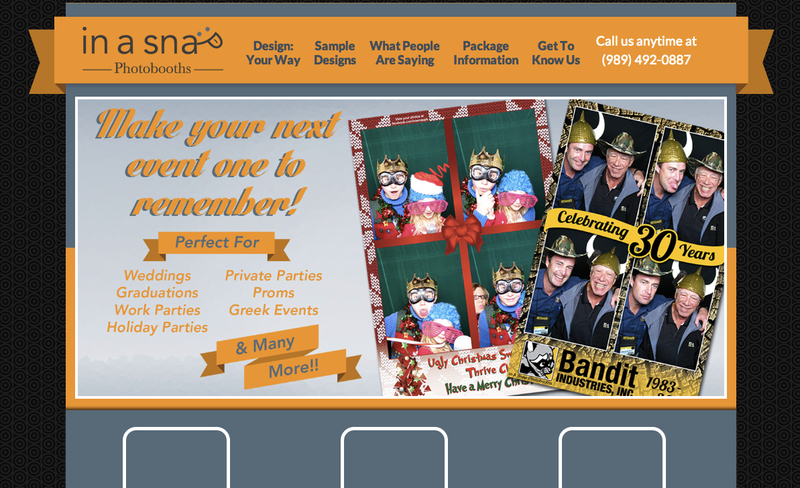 Images show the business cards, html site mockup, and some examples of the templates I've made.